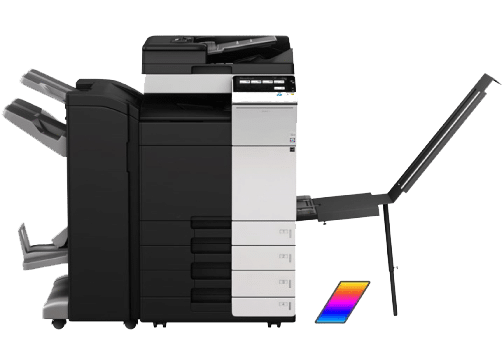 At Copier Depot, we provide the most up to date technology for the modern office. Copier Depot has been in business since 1984. 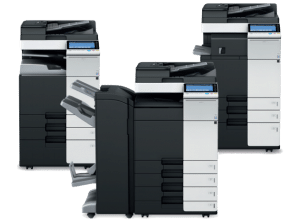 We specialize in sales and leasing of large to small document management systems, such as Multi-Functional Printers and Scanners. We boast an A+ rating with the BBB and maintain a 4-hour response time on all toner deliveries and service calls. Emergency calls get pushed to the top of the list and we can be there within an hour in most cases. Our technicians have 100 years combined experience servicing copiers, printers, scanners and fax machines. Our IT staff can handle any type of network environment. If your setup is not right, we will help make it right. 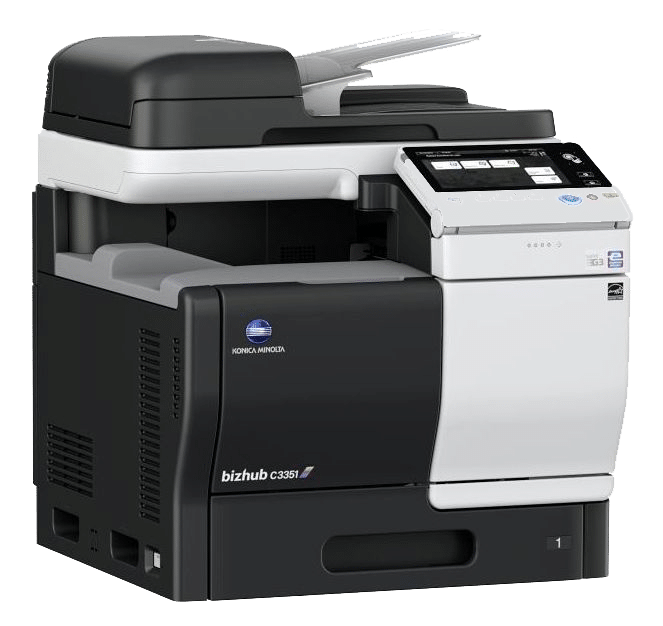 Our Muratec and Konica Minolta document management systems are known for extreme reliability, longevity and provide the highest copy quality in the industry. We sell both New and Reconditioned document systems. Our New systems come straight from the factory and are sold with the best warranties in the industry. Our Reconditioned systems are always one generation older than what is sold new, hand-picked by our representatives from various vendors across the state and then fully reconditioned in-house to insure quality control. 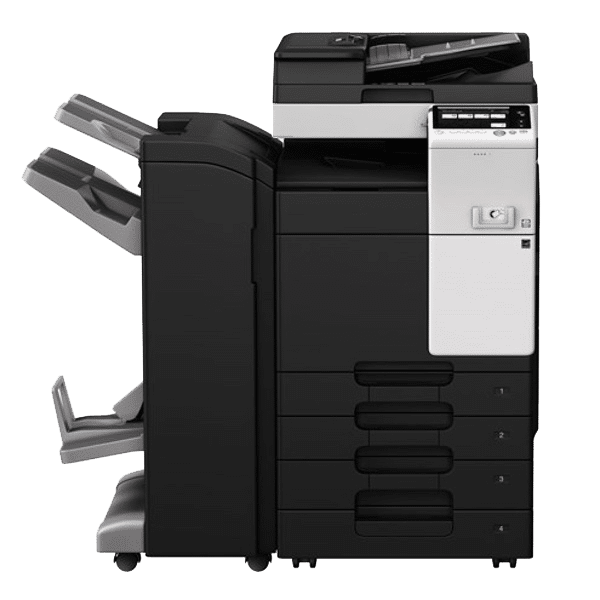 We also specialize in both long-term and short-term copier rentals, whether it be in a hotel, at a convention center, construction trailer or movie set. We have seen it and done it all. We have even rented machines to be used as props for movies! 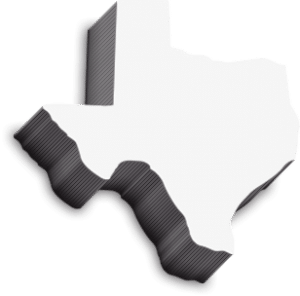 Copier Depot is the oldest operating copier company in Austin. We are truly a genuine Austin original. Please let us know how we can help with your document management needs. Copier Depot is fantastic! 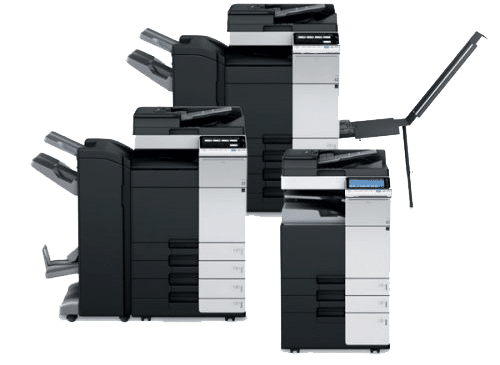 They have great customer service, are reliable, affordable, and have great copiers! Staff Power Global will always be a loyal customer! OMG! These guys are over the top in customer service. I have a weekly print job that entails 1440 copies. Because of how the document is created, it was printing as all color, even though 95% of it should be black & white. Obviously, this was very costly. Not only did John spend hours helping me figure it out (and finally came up with a workable solution) they even adjusted my billing so I didn't have to pay the full load on the color! 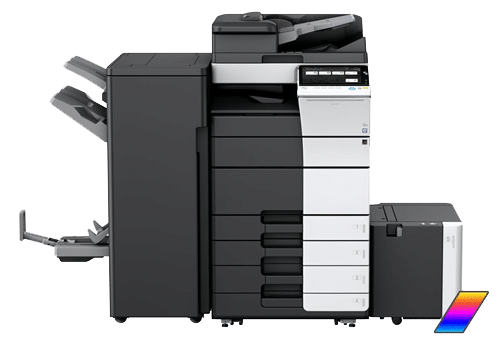 I've only been dealing with the Copier Depot folks for a short time, but I am already getting 1000% better service and satisfaction than I ever got from the big guys like Dahill and Ricoh. I wish I could give James and his whole team 10 stars instead of just 5!